Second round of qualifying begins Thursday, and top players who played Wednesday prepare themselves for another battle in the sun. 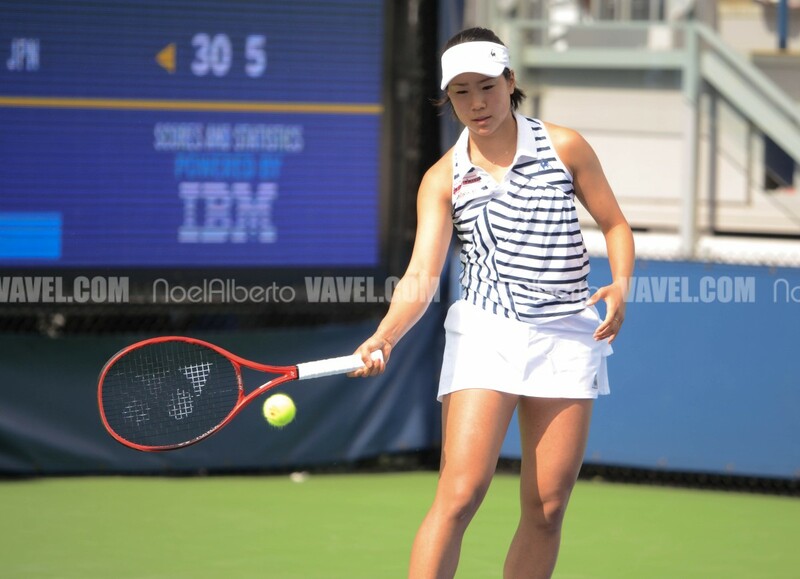 With Arthur Ashe Kids Day and free practice coming this weekend, US Open qualifying first round ended on Wednesday as those players who played and won today prepare themselves to play two or even three straight days. 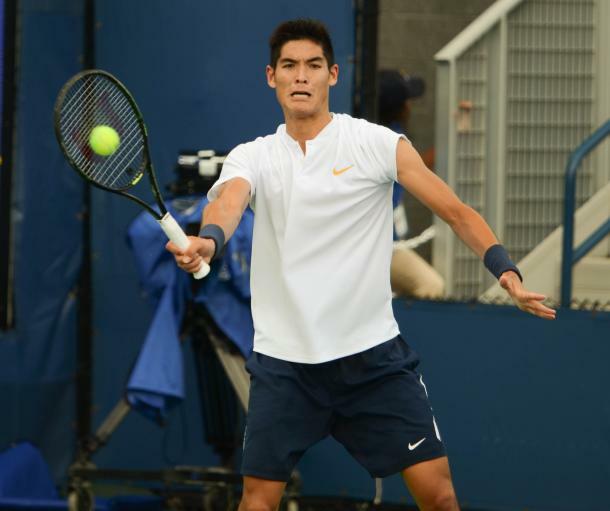 A number of notable former top-100 players were in action and most were able to get themselves into the second round of qualifying which will take place Thursday. More than two-thirds of the seeded players got through into round two with some usual main draw suspects having to find their way into the main draw rather than just seeing what their draw looks like when it is made. Ivo Karlovic took out Illya Marchenko in straight sets as the Croat has suffered quite a drop off with a string of poor results which has seen him fall outside the top-100. Karlovic will now face American Colin Altamirano in the second round. Two-time Grand Slam finalist Vera Zvonareva cruised against Jaqueline Cristian, dropping only four games in the process. Heather Watson quickly dismissed CoCo Gauff, the French Open junior champion. The top four seeds on the men's side are all out now after Jozef Kovalík, Ilya Ivashka, and Hugo Dellien all lost, joining Jurgen Zopp, the second seed, who are all now out. The Americans had a rough day, going sub-500 for the day. Wildcard Bethanie Mattek-Sands rounded out what was a rough day for Americans with a loss. Despite a sub-par day, youngsters Ernesto Escobedo, Thai-Son Kwiatkowski, Brandon Nakashima, and Christopher Eubanks all picked up wins. Kwiatkowski came through against the controversial Sergiy Stakhovsky, winning in three sets. After the new Louis Armstrong Stadium was officially unveiled, the new 14,000-seater will host qualifying matches for the second round. Sebastian Korda kicks off play in Armstrong with Ernesto Escobedo rounding off the Stadium's first set of matches. Court 11 will provide some tasty matchups as Donald Young and Simone Bolelli open up play. Eugenie Bouchard, Thanasi Kokkinakis, and Christopher Eubanks will also see court time there in what will be an amazing atmosphere on the court.